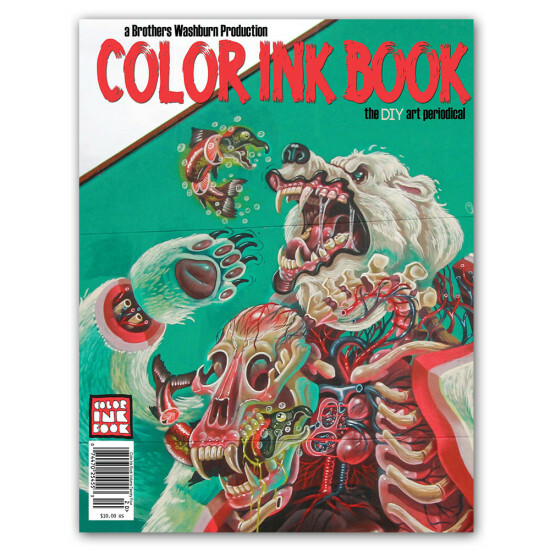 The Brothers Washburn are the masterminds behind Color Ink Book. Learn about who they are and how they got started. Our online store is stocked with the latest and greatest books, apparel, merch and more. Shop local and with small businesses this holiday season. We LOVE art and artists. Wondering who was on Page 5 of Volume 23? We got you covered. Here are links to some of our favorites.